I’ve seen this style loads of times and I think it’s perfect for what I need. I like that I can change it up by using different colours (some girl versions are in the works) and I can highlight a different number if necessary, I know I won’t need higher than a seven. The colour combinations I used were Real Red/Cherry Cobbler and Dapper Denim/Night of Navy. The splats are from Gorgeous Grunge (love this set) and the important number is in Silver Glimmer paper popped up on dimensionals. All the numbers were cut using the Large Number Framelits and I really like that they’re all individual framelits so I could use up scraps and still cut them all at once. The inside is simply lined in white with a splatter of colour and a sentiment from Celebrate Today. 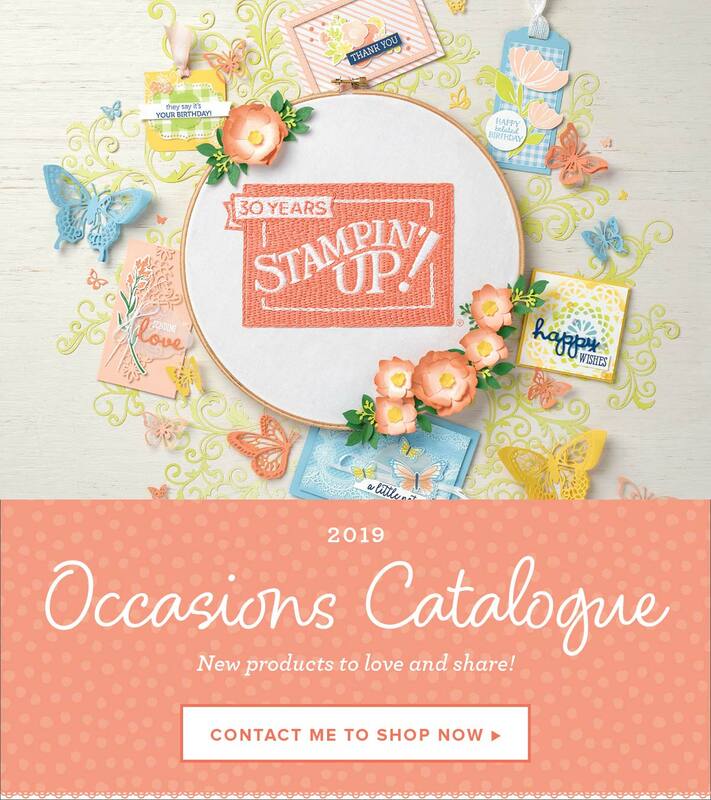 Previous Post The new Stampin’ Up Catalogue is here!